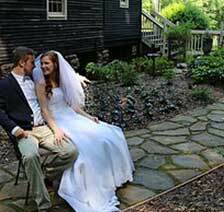 Medium to small, intimate weddings and elopement ceremonies are our specialty at Burruss Mill Falls. 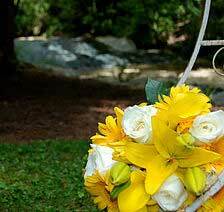 Our garden wedding venue provides brides – who are looking for a wedding or for an elopement ceremony – with an ideal setting. 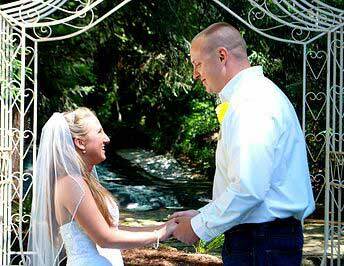 Burruss Mill Falls provides not only a beautiful historic grist mill location to host your event, our venue provides a photographer and an officiant for the wedding. Simplicity at its finest. They say that simplicity is the key to elegance, and you will find that here at Burruss Mill Falls. 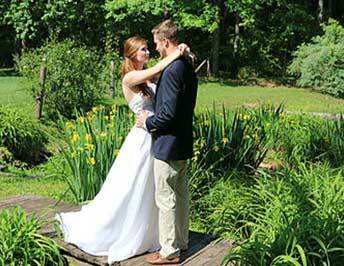 Our convenient location and the natural beauty of our venue provides brides with a perfect place for her special day. Come see for yourself the beautiful waterfall, the old mill, the array of foliage and greenery Burruss Mill Falls has to offer by scheduling a tour. 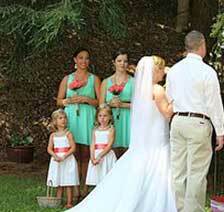 Call 770-815-1651 to schedule an appointment or for more information.